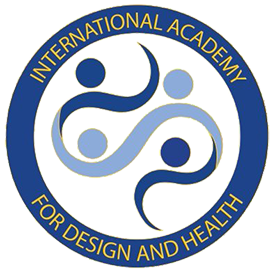 Putting the final touches on the planning of the 13th World Congress of Design & Health. Save the date – Belgium, April 2020. Stay tuned! More details to come!